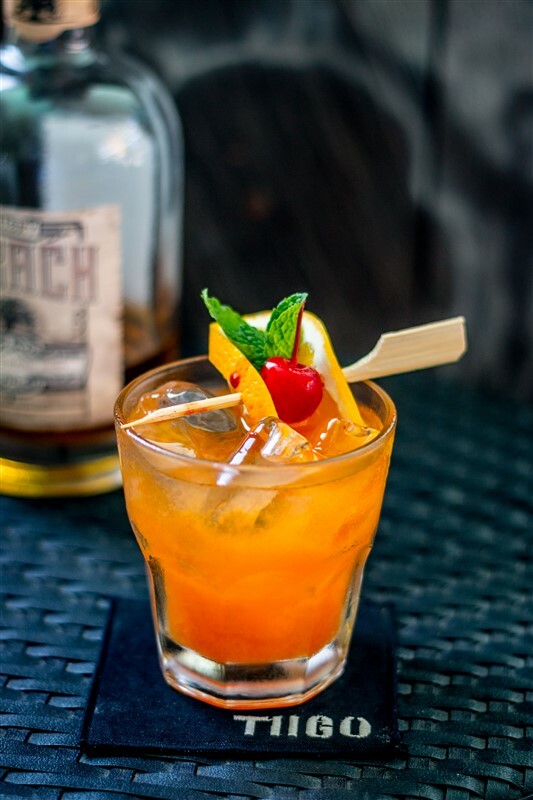 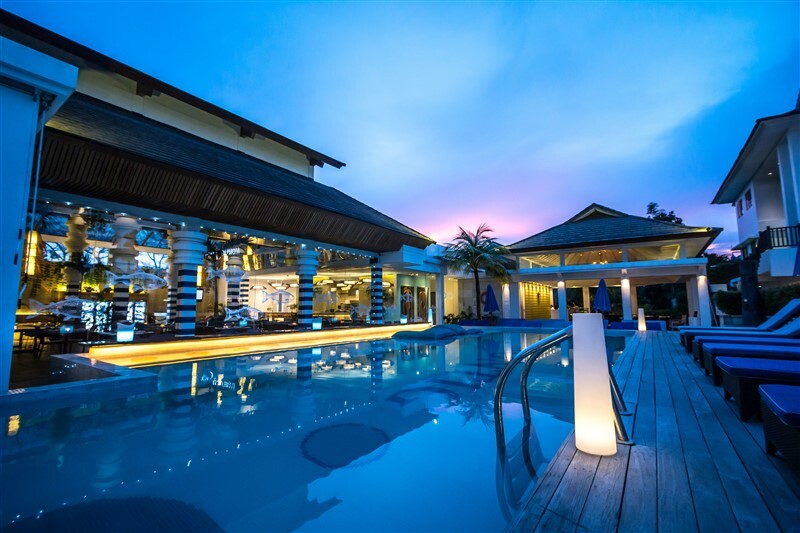 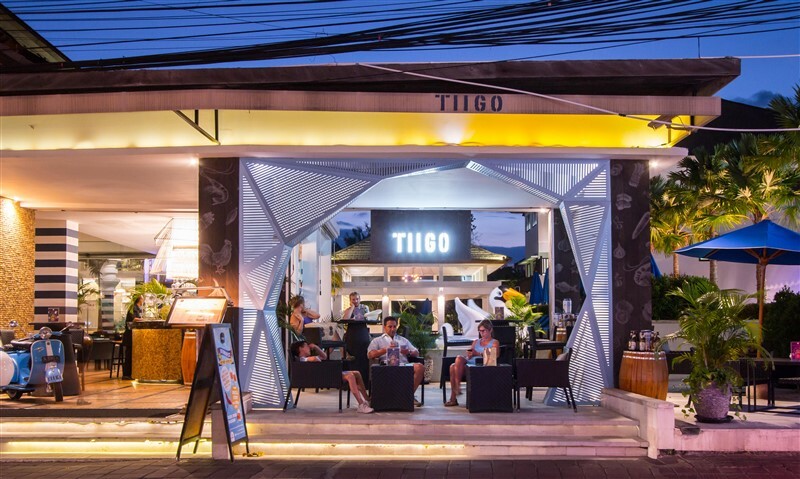 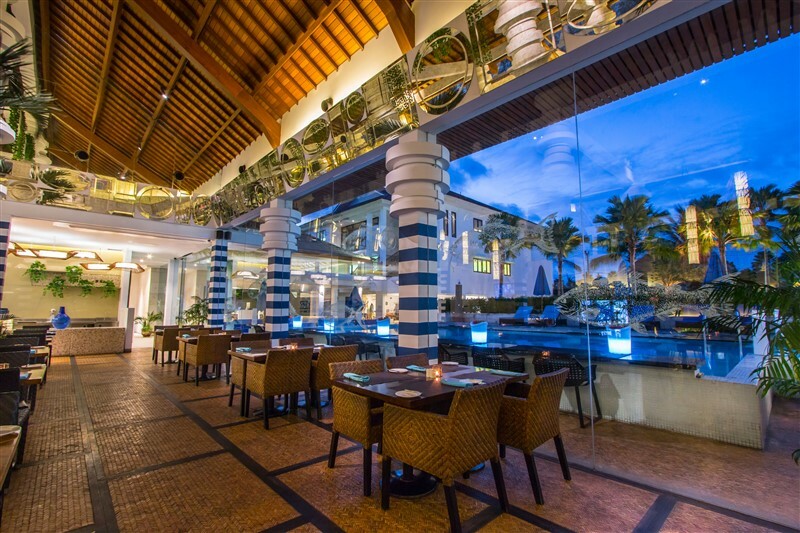 On the lookout for the best restaurants in Seminyak Bali with the choicest location? 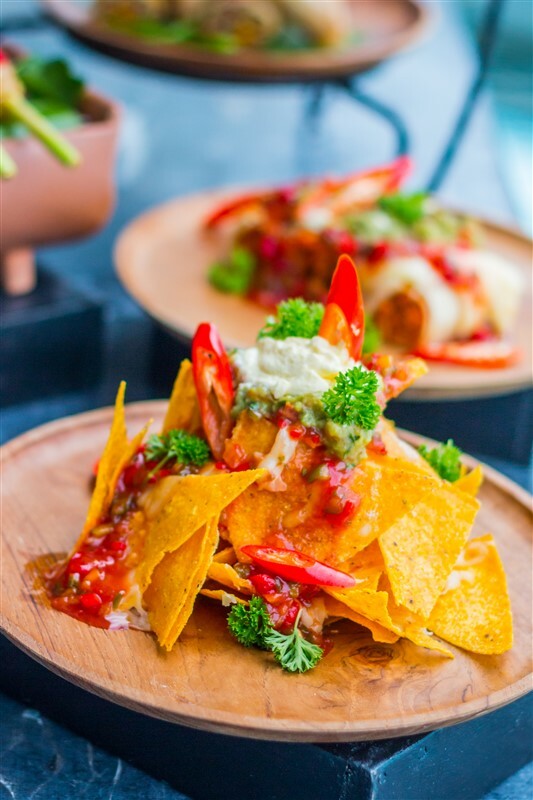 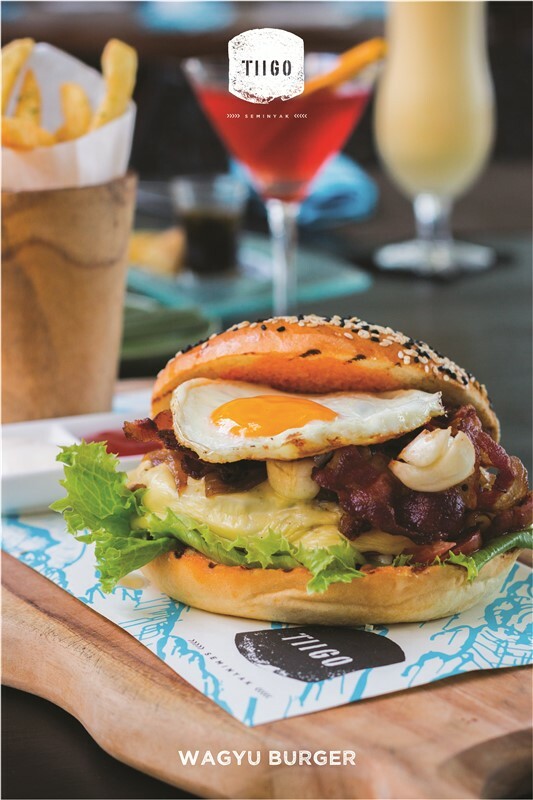 Facing the main thoroughfare of Seminyak and with direct access from Jalan Petitenget, the 24-hour dining restaurant, serving breakfast, lunch, dinner and even late-night tapas, offers a variety of cuisines prepared from live cooking stations. 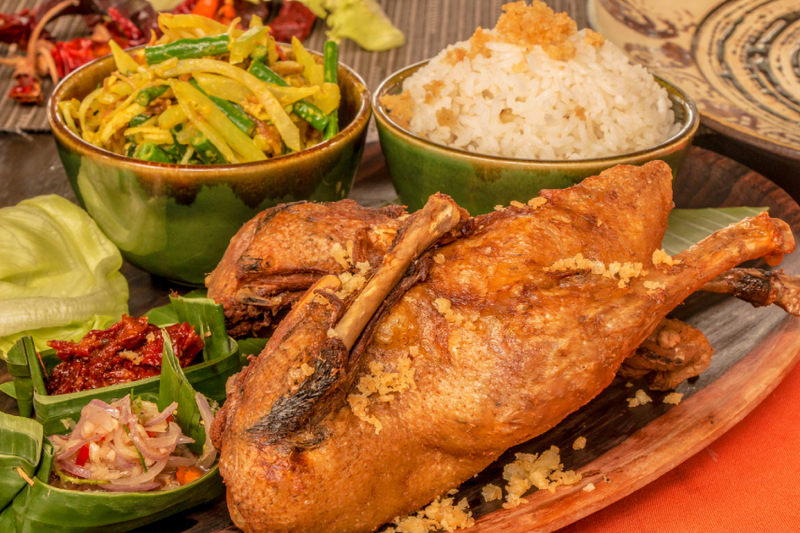 Mix and match Balinese specialities with favourites from the grill or tease your appetite with a spicy Asian salad followed by an amazing selection of fresh seafood.